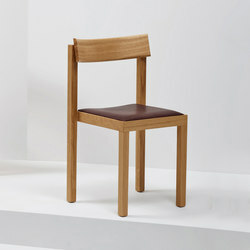 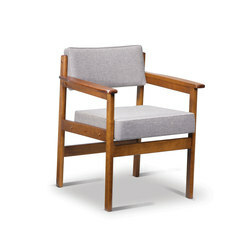 FIONDA DINING CHAIR in teak wood oiled with natural canvas seat. 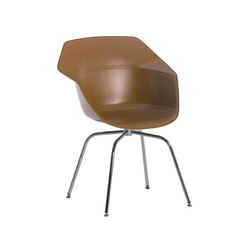 Available also in ash wood natural waxed or in ash wood black aniline waxed with black or orange canvas seat. 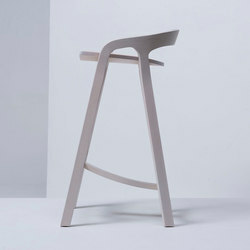 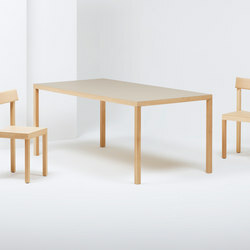 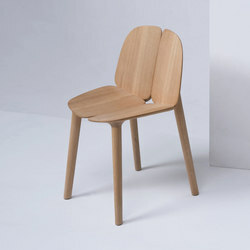 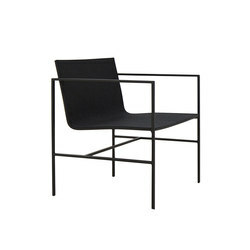 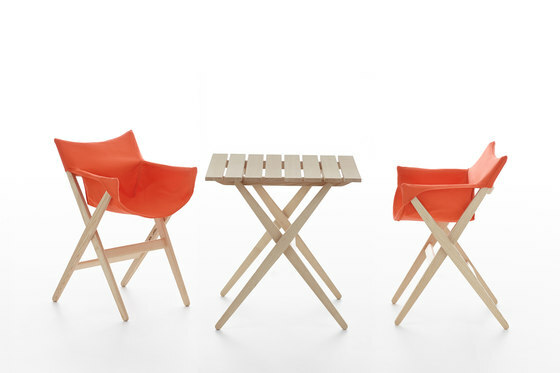 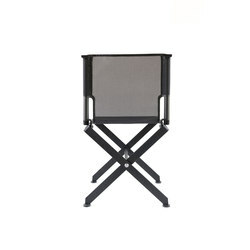 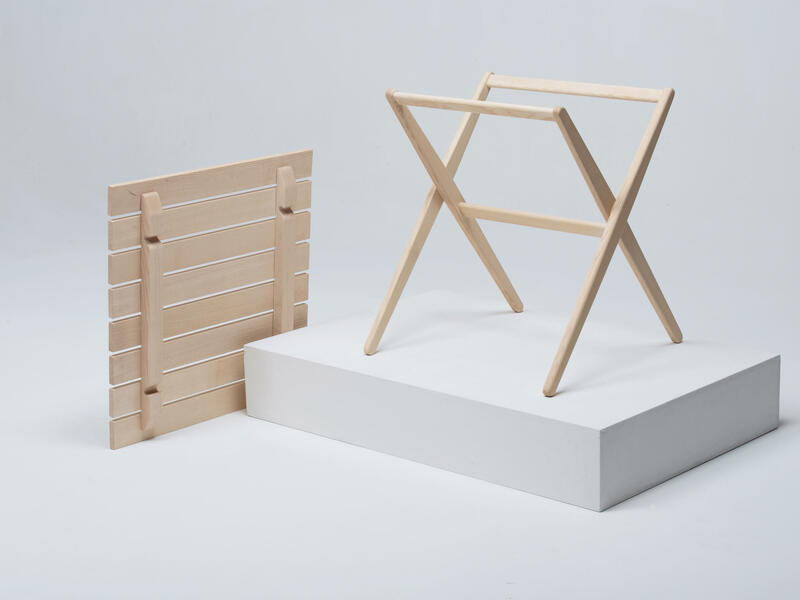 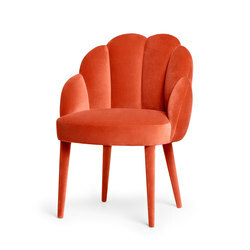 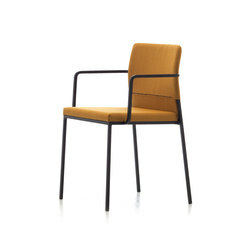 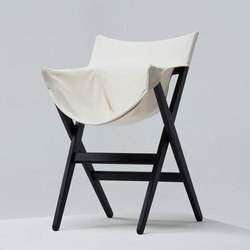 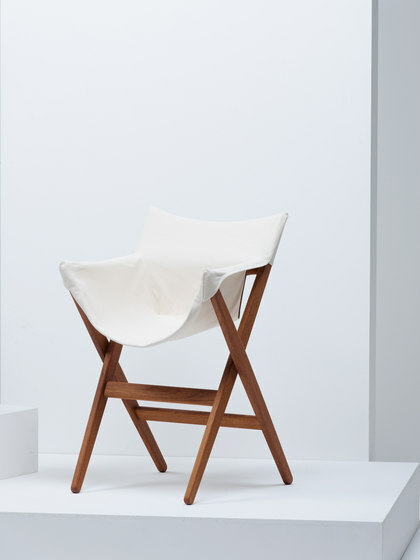 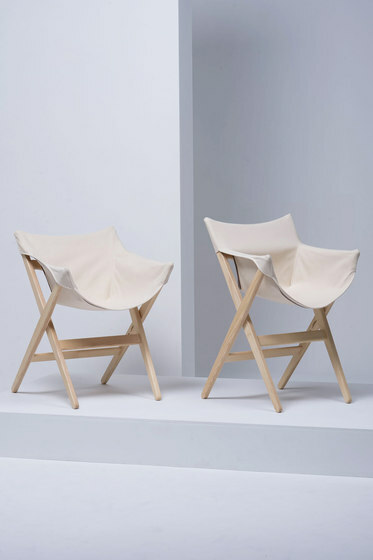 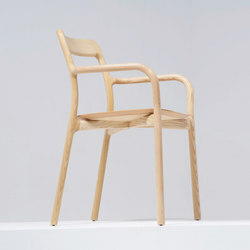 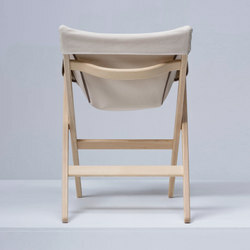 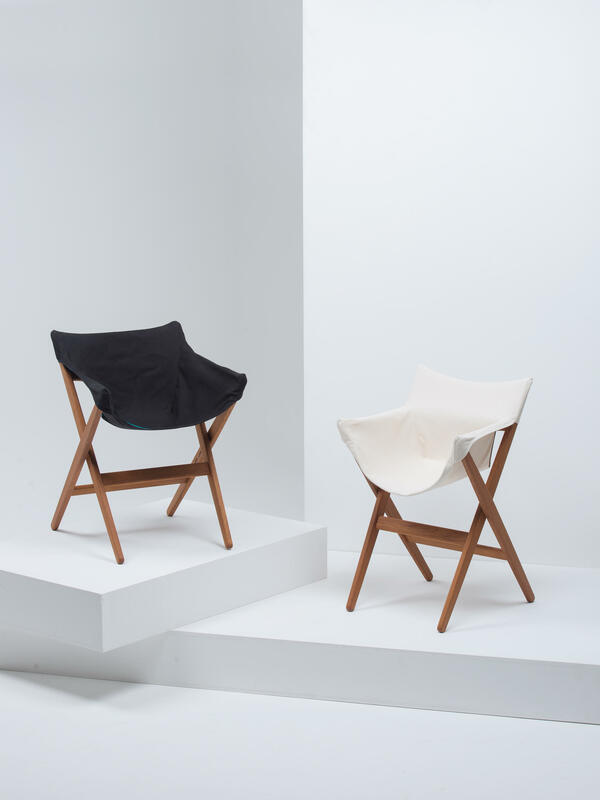 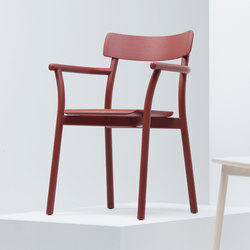 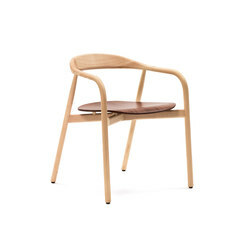 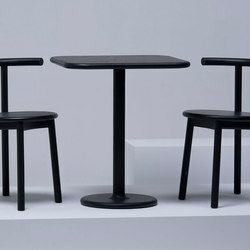 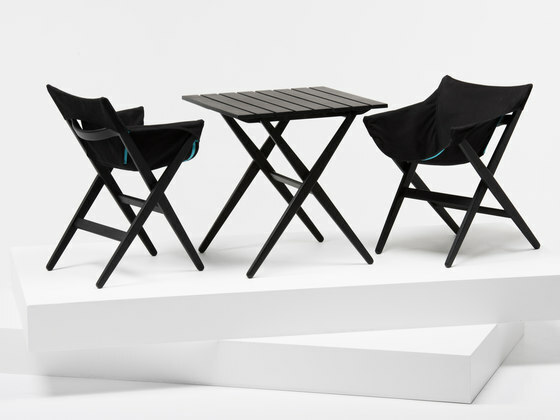 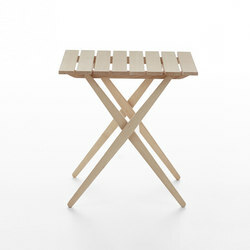 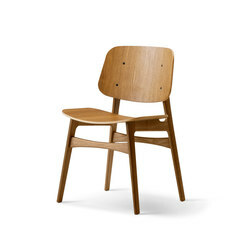 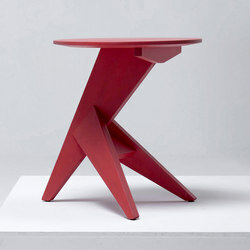 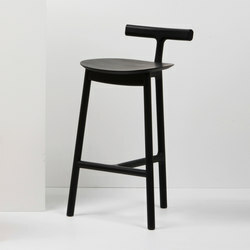 Fionda is a creation of Jasper Morrison. 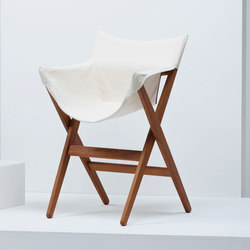 Morrison explains that the inspiration for Fionda come from a camping chair bought in Japan and located in his living room. 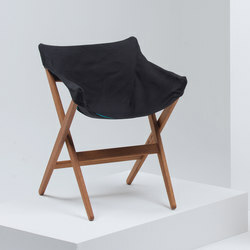 To make the seat more comfortable and a real living room chair, he decided to make a project out of removing the aluminium X bars at the front and back. 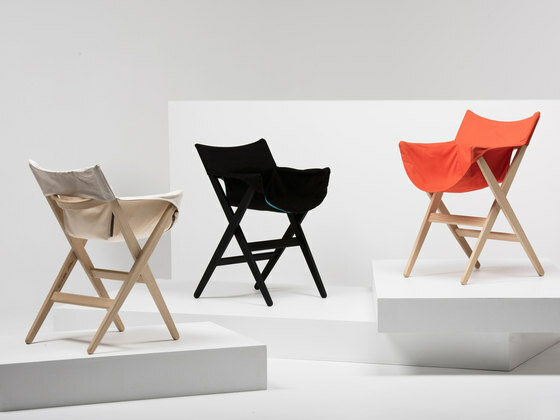 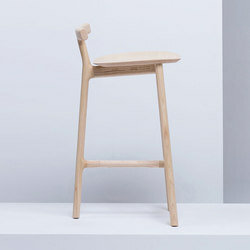 The result is a light and strong chair which can be stacked horizontally with the covers off. 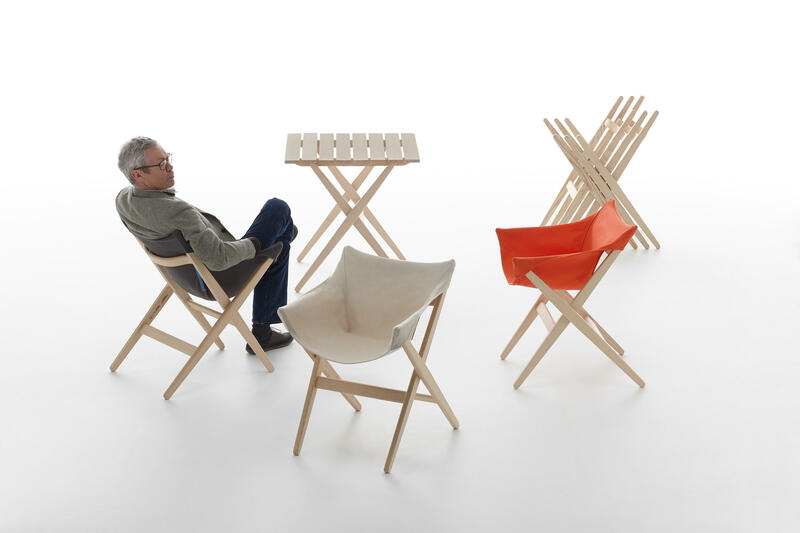 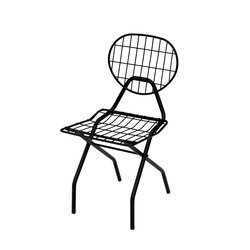 Two chairs models, a dining chair and a lounge chair, one table, for outdoors (teak frame) and indoors … This is Fionda.